The main objective of the paper is to present model-driven approach to development of Information Security System. We use data centric models, in which the main focus is on the data and we define a conceptual model of Information Security System architecture using the main information security concepts. Its construction is based on the domain analysis organized around the viewpoints “Information Security” and “Information Processing”. The meta-models based on these viewpoints concern different aspects of the data and data protection. They are based on the summary of our practical experience in information security activities. Then the conceptual model is transformed to system design model with the help of UML – class, activity and deployment diagrams that transform the conceptual model of system architecture into actual solution or physical system. 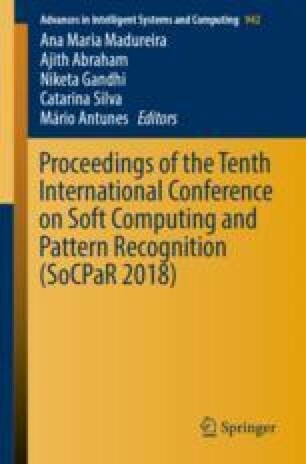 This study is partially supported by a research project grant “Modelling the Architecture of Information Security Systems in Organizations”, Ref. No: 72-00-40-230/10.05.2017, ICT Sciences & Technologies Panel, Program for Young Scientists and PhD Students Support – 2017, Bulgarian Academy of Sciences. Additional gratitude is also given to Information and Communication Technologies for a Single Digital Market in Science, Education and Security (ICTinSES) program of the Ministry of Education and Science, Republic of Bulgaria.